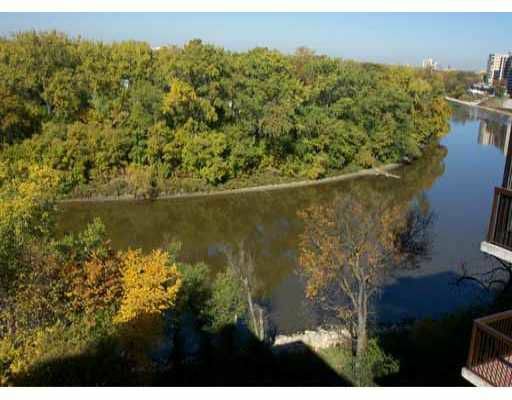 GREAT RIVER VIEW from the balcony of this Wellington Crescent condo! Appl incl, 2 brs w/generous room sizes. Walk to Corydon & Osborne restaurants or take river taxi to The Forks. Val/Lee, 477-0500.